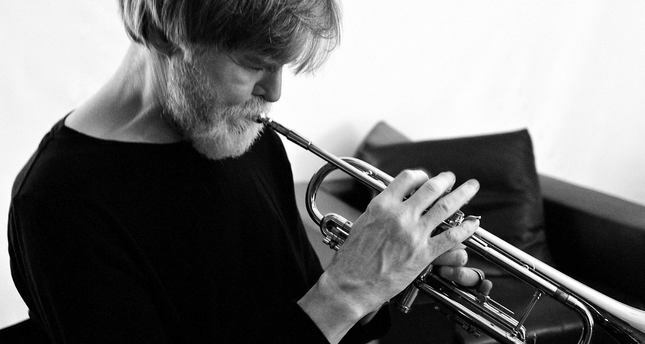 The last guest of İş Sanat's jazz series is jazz trumpet master Tom Harrell. Known as one of the most creative jazz instrumentalists and composers of contemporary music, Harrell is a musical figure who is able to constantly readapt himself as evident by his discography that includes 260 recordings and world tours that span his 40-year career. The artist has turned into an icon in the jazz world with his brilliant chord in trumpet and flugelhorn, and collaborated with important jazz musicians such as Woody Herman, Bill Evans, Jim Hal, Dizzie Gillespie and Horace Silver. Described as a "pure melody genius" by Newsweek, Harrell claimed first place in the reader polls of Down Beat and Jazz Times magazines. The artist, who was nominated for the Best Trumpeter Award by the Jazz Writers Association in 2010 and 2011, has also been nominated for a Grammy. During his concert at İş Sanat, the veteran trumpeter who put his name in the history of jazz will be accompanied by Wayne Escoffery on tenor saxophone, Danny Grissett on piano and Fender Rhodes, Ugonna Okegwo on bass and Jonathan Blake - who swept the audience off their feet with his concert with Ravi Coltrane in February - on drums.